The Ventnor hotels listed below are either in the town or we have given a rough guide as to how far they are from Ventnor. We hope you enjoy your stay and find your ideal accommodation. Overlooking the beautiful Ventnor coastline, Burlington hotel offers panoramic sea views, an outdoor swimming pool and free parking. 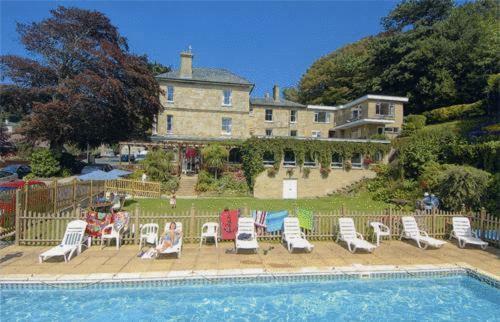 The centre of Ventnor and the beach are a short walk away. Set in a beautiful position, just minutes away from Ventnor beach and town centre, this small Victorian town house has been newly-refurbished to offer boutique-style accommodation over 3 floors. 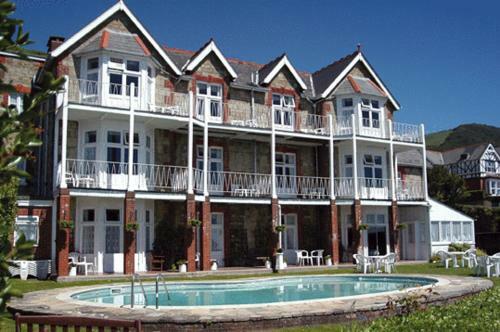 In an unrivalled position, facing due south, this beautiful Victorian hotel has stunning panoramic views over Ventnor Bay and offers direct access to the beach via the terraced gardens. Ventnor hotel. The hotel offers direct access to the beach. An intimate, relaxing and stylish hotel with fabulous ocean views, deliciously interesting menu, really fine wines, and attentive service..